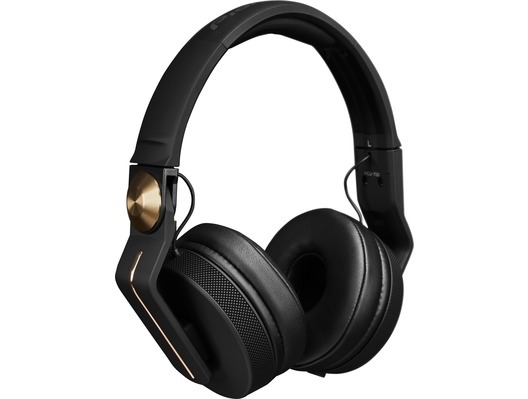 Pioneer HDJ-700 DJ black and gold headphones are designed for maximum comfort, ideal for extended personal listening use at home and during long sets on the road. These HDJ-700s have been built to last, and their unique design provides exellent sound insulation. 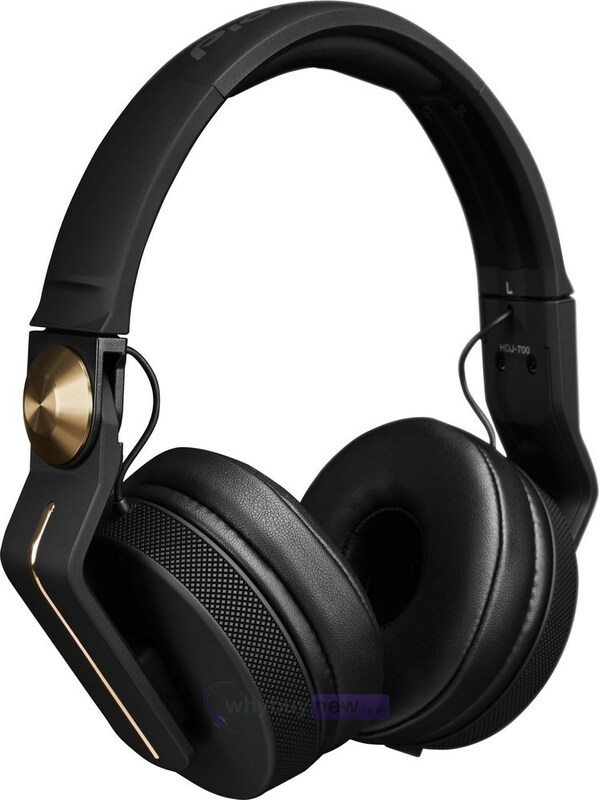 Here we have the Pioneer HDJ-700 Gold Headphones in brand new and in B-Stock. The B-Stock versions would have been on display at a training evening or trade exhibition only and will come boxed in veru good cosmetic condition, with all accessories and a 1-year warranty!